As a result, the quality wines produced are nationally and internationally awarded. 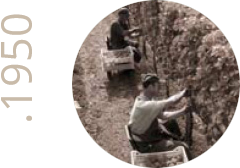 Cavit’s history began in 1950, when some vinegrowers, aware of the uniqueness of their land and eager to valorise their products, entered into partnership, establishing a Consortium of associated grape growers, a first draft of Cavit. 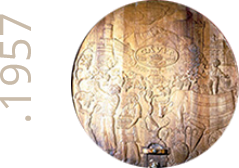 In 1957 a commercial role was added to the technical service provided: the Consortium opened a winery to meet the increased needs of its members. In 1964 the current headquarters in Ravina di Trento were built; from 1977 onwards these were extended and today cover an area of 80,000 sq. 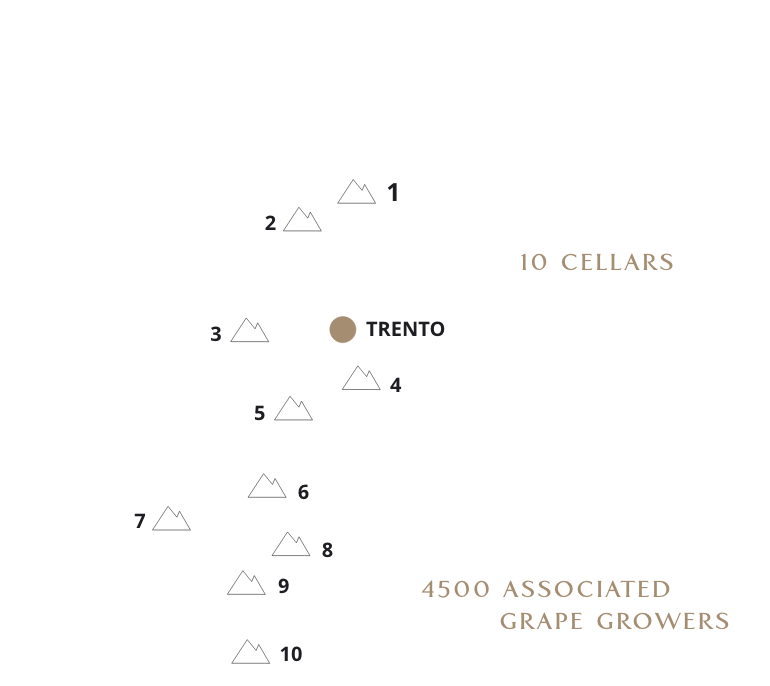 m.
Since then Cavit has become a reference point for the wine production in Trentino. 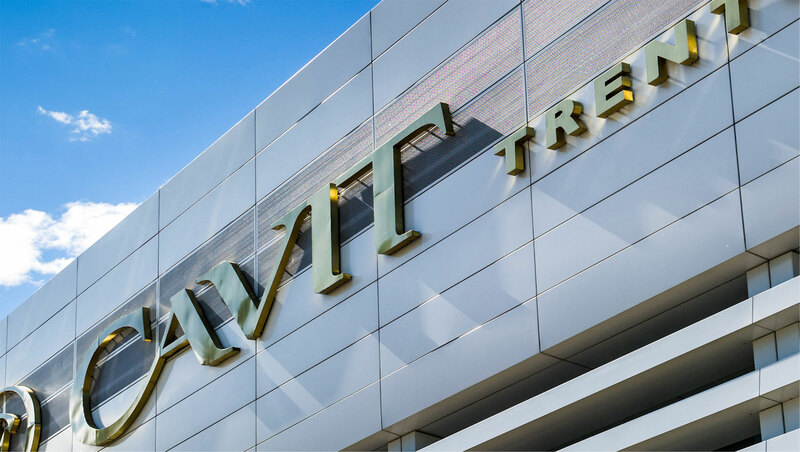 With the aid of the 10 associated wineries spread throughout Trentino, Cavit has been able to develop and consolidate a wealth of experience and tradition acquired in over 60 years. Cavit represents one of the “hearts” of Trentino, a book offering ever-new chapters, bound together by the natural evolution of a tradition that knows no end. 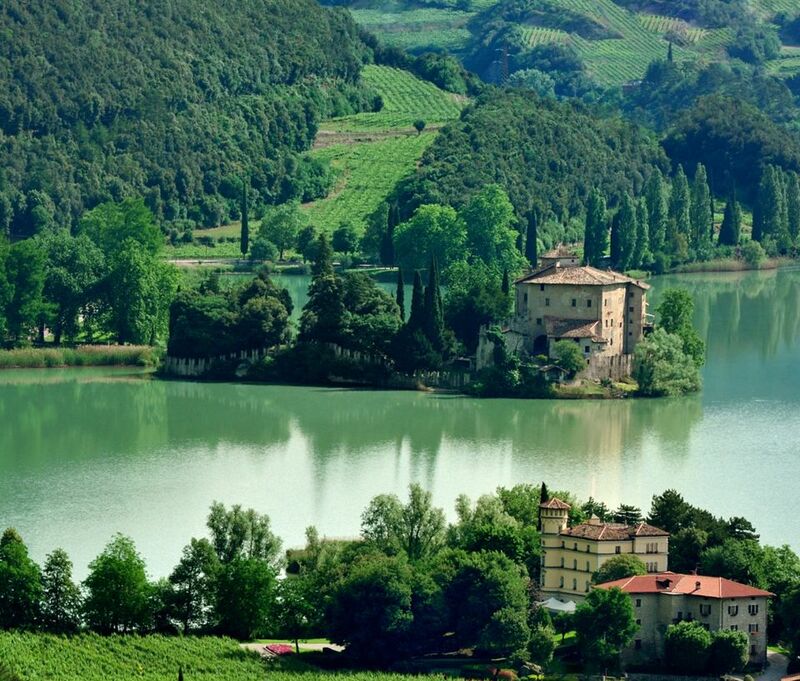 Cavit’s representation site, built in the sixteenth century, is Maso Toresella, which is surrounded by over 6.5 hectares of vineyards near the Lake Toblino, one of the most delightful areas in Trentino. Whithin the property of the Maso Toresella, the Prince Bishops of Trento founded a magnificent villa. Cavit along with the San Michele all’Adige Oenological Institute (Edmund Mach Foundation) have established a state-of-the-art experimentation centre here, where they initially developed “Il Maso”, a wine growing and winemaking project set up to create extremely high quality wines such as those in the “Il Maso” range, which are crus in their own right. 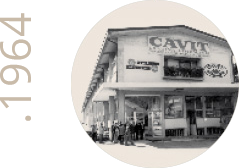 Cavit’s Wineshop is located at the headquarters in Ravina. This spacious, elegant and comfortable store displays all the winery’s most outstanding wines, winners of prestigious awards recognised in Italy and abroad. It also stocks the best labels of the 10 associated wineries and a selection of the most exclusive Italian and international wines. 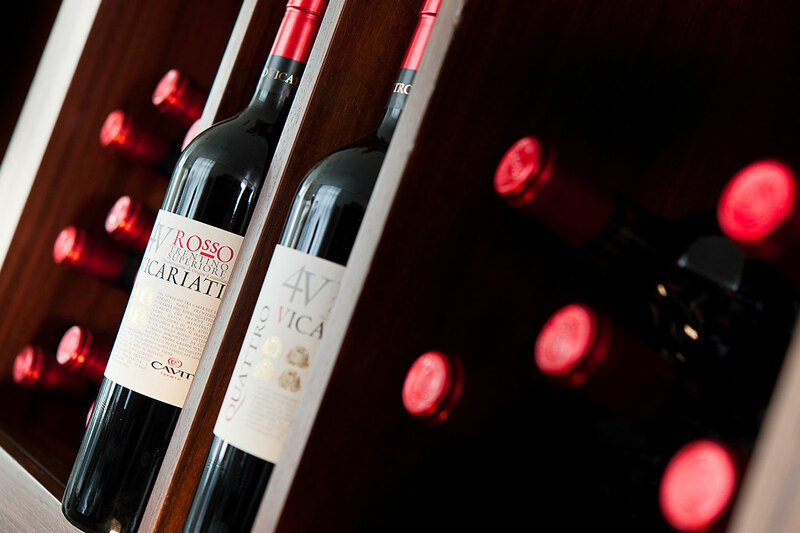 All the top quality ranges of Cavit wines are available in the wineshop, where all visitors will receive assistance and advice on the choice of their purchases. 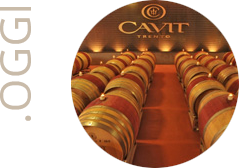 Cavit’s Wineshop is undoubtedly the ideal place to learn more about and sample the best winemaking tradition in Trentino. you can buy wine and even have it delivered directly to your home or have it sent anywhere in Italy or abroad. Monday-Friday: 9.30am to 12.30am and 2.30pm to 6.45pm.